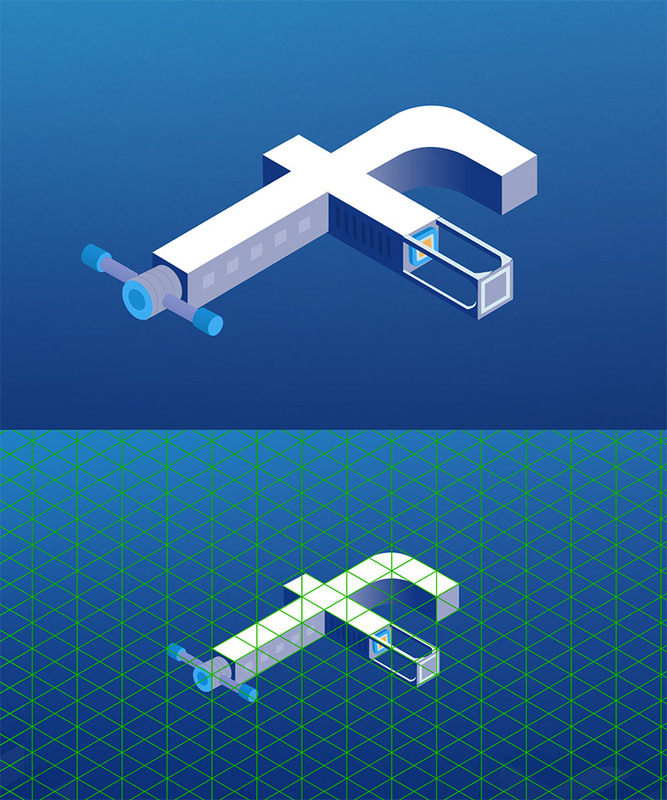 Inspired by the brilliant game “Monument Valley”, thought of playing around with some well-known brands acting as the main level shape. 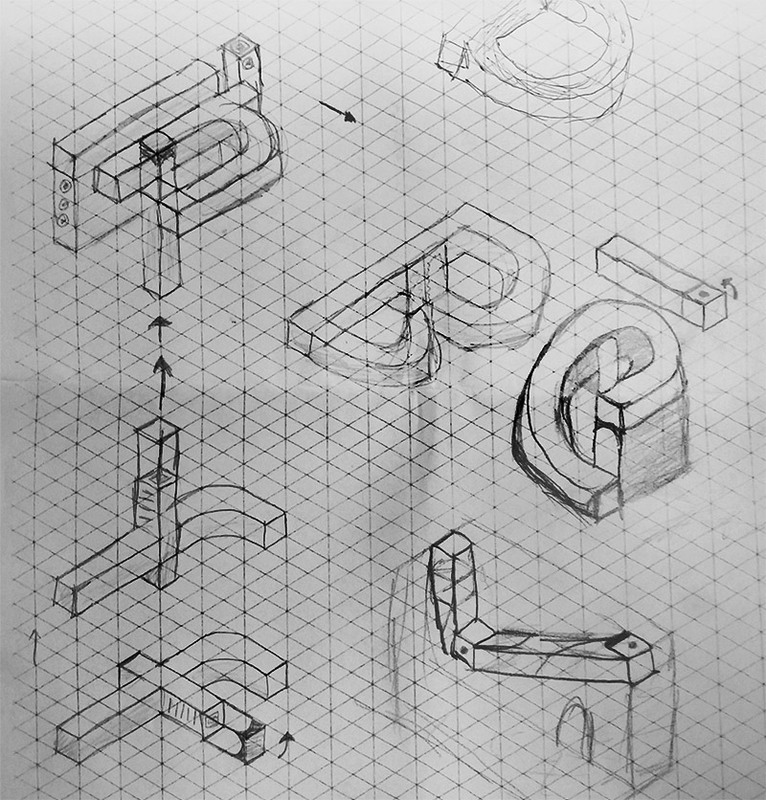 Practicing isometric drawing, finding solutions based on specific shapes and curves; figuring out ways to build a level with reasonable solutions. 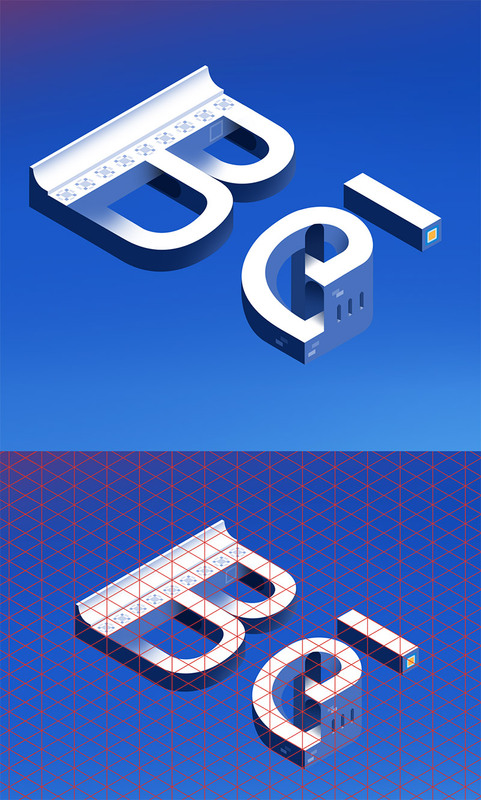 I've used printed isometric grid to visualize the main concept first, then trying some different shapes and work-arounds in order to build a reasonable level with same colors of the brand. 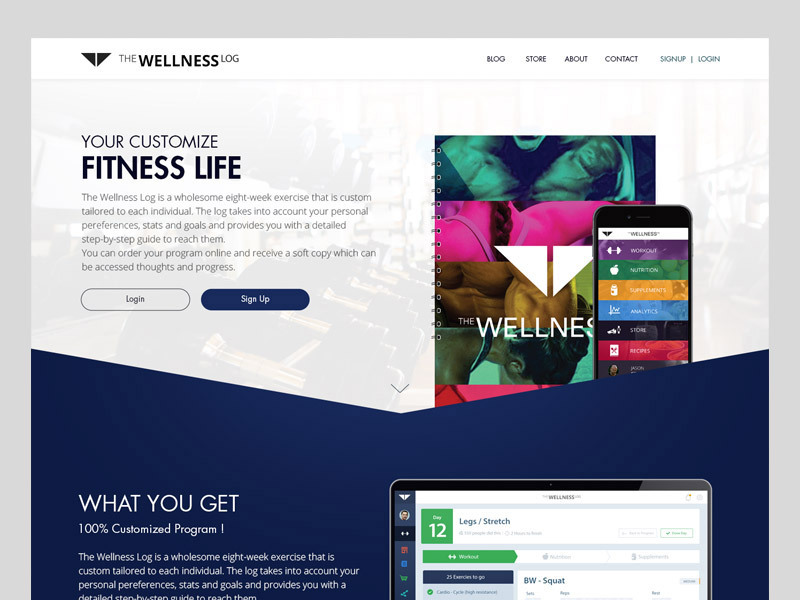 It was my first trial to start with; being easy and very compatiable with the concept. 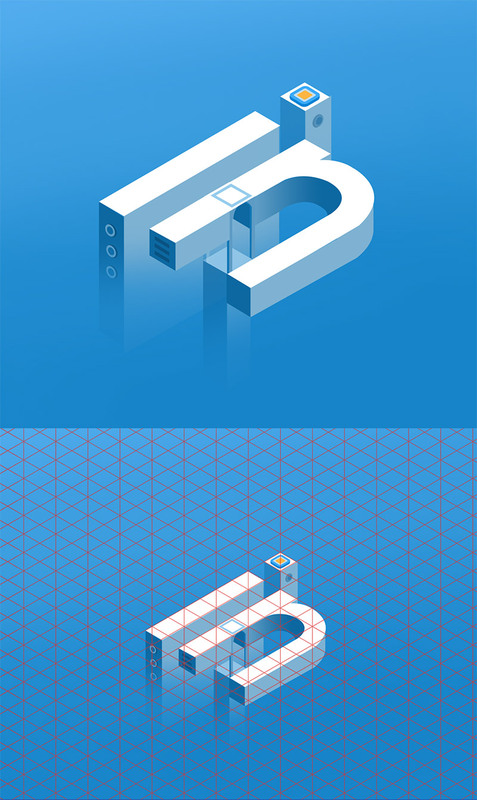 Playing around with letter "i" and the "dot", making a smooth transition between facebook and linkedin logos, this was used very commonly in the game "Monument Valley". 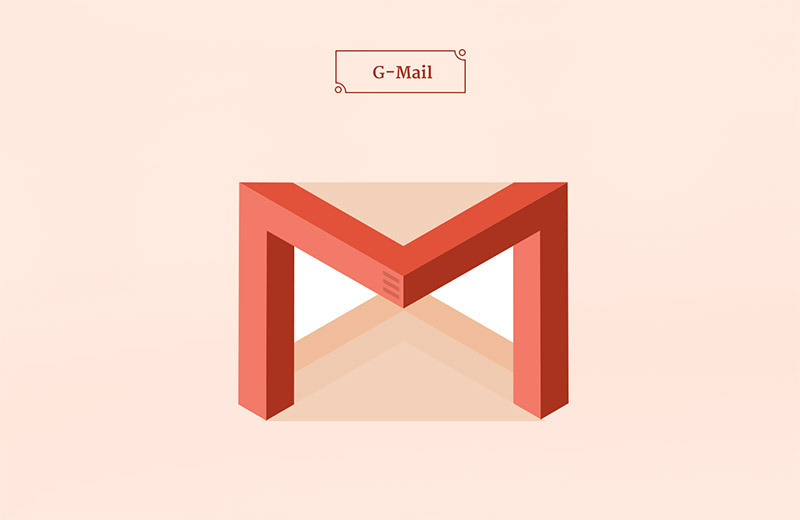 This was the hardest of them all, too many curves, two big letters and it tooks me some few time to build a reasonable solution to it. 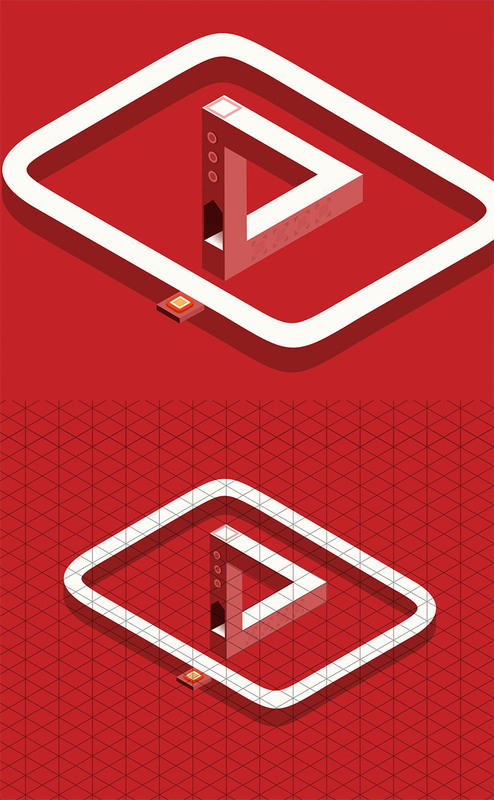 The player icon of youtube; using the oscar triangle to build a smooth level with direct and easy solution. I’ve played around with some other brands, trying to figrue out ways to build a level, However it wasn’t satisfied enough to me, so here are two trials that’s not finished yet! 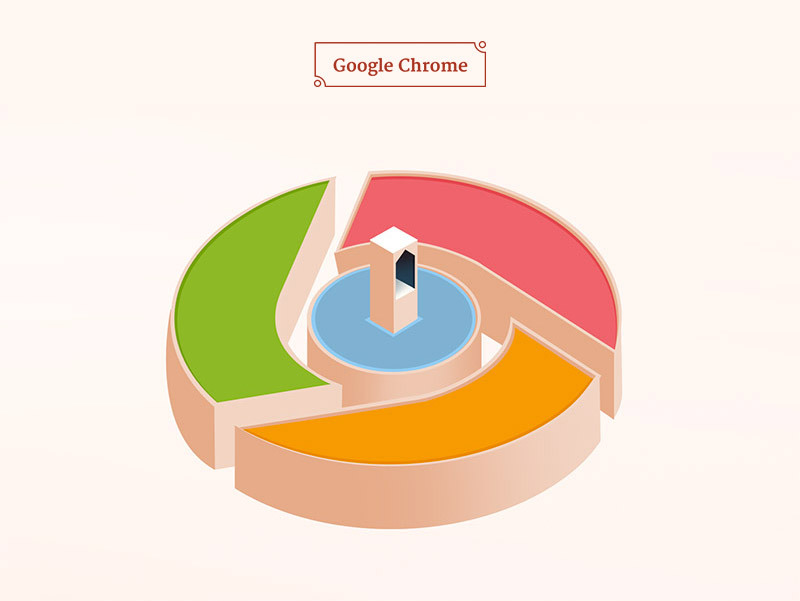 This wasn’t so obvious as a Youtube Player icon. It has many tweaks that might make it not so clear. 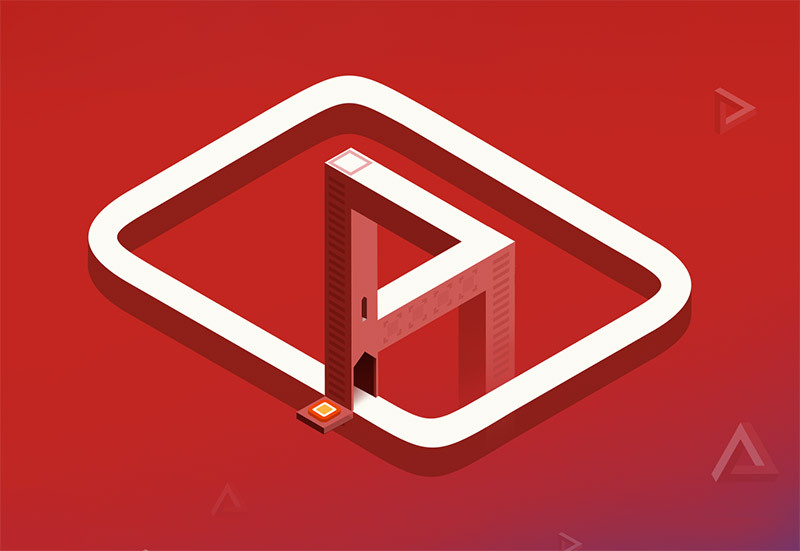 Brands Valley is a totally personal project that only made for practicing isometric/geometric drawing and animation, and as a representation of love to such a brillant game “Monument Valley” and its great team behind. Nothing of this artwork has been/will be used commercially by any party.